Equipment Tags help hospitals maintain and operate equipment effectively. Designed for equipment used throughout the hospital, equipment tags assist biomedical and clinical engineering departments and the medical staff to ensure proper patient care. Equipment Tags communicate critical safety, maintenance and specification information including electrical safety, inspection, battery replacement, Do Not Use, calibration, and more. 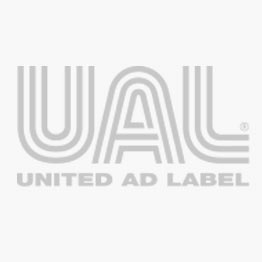 United Ad Label Equipment Tags are sturdy and durable. Bright colors and bold lettering make key information stand out. Cylinder Status Tag, 3-1/8" x 6-1/4"